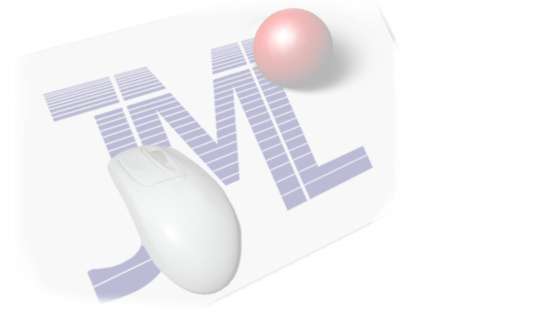 JML Internet Solutions is a Web Development company that provides you a fully functional website. We build websites that effectively deliver your message, simple yet rich in content. No fuss, no geek-speak at a very reasonable price. For us, quality should never be compromised. Since customer satisfaction is our top priority, we are committed to provide excellent services.